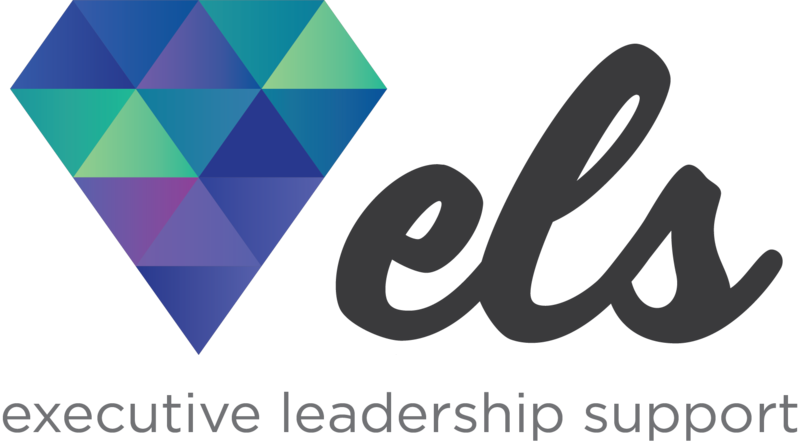 The Executive Leadership Support Forum strives to improve the profile and professional lives of executive assistants by creating an educational outlet that inspires growth, collaboration, and community. Join us in Columbus for a forum filled with workshops, panels, mentor power hours, and networking! The forum brings together executive assistants supporting the world’s most influential leaders to connect, collaborate, and contribute solutions to their greatest challenges. Attendees gain support, training, and inspiration from world-renowned instructors and peers alike to discover a renewed sense of purpose and passion in their career.